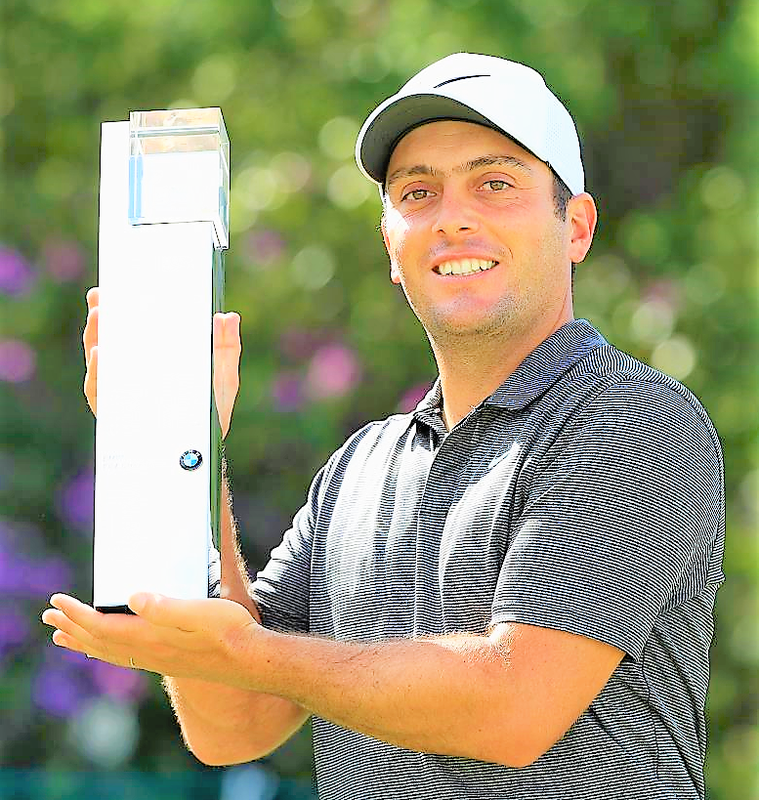 Francesco Molinari claimed a maiden Rolex Series victory at the BMW PGA Championship at Wentworth Club, Surrey today. 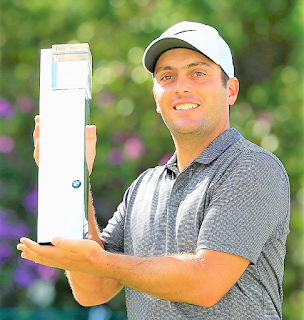 The Italian soared to a two-stroke triumph, courtesy of a flawless four-under-par final round 68 for a 17-under aggregate of 271. McIlroy, meanwhile, endured a frustrating final day at the pristine Surrey venue but birdies at both of the final two holes earned him a two under 70, a runner-up finish on a 15 under total 273 and a fourth top five finish in five European Tour starts this season. Alex Noren, meanwhile, rounded off an impressive title defence with a 67 for a 14 under total of 274 and a share of third spot, alongside Lucas Bjerregaard of Denmark, who carded his second 65 of the week for the biggest pay cheque of his career.